Timeless Tales is an online publication interested in short stories (to 2,000 words, though they prefer under 1,500 words) based on traditional fairy tales and fables. The editors are currently looking for stories based on Pandora’s Box. Open to all genres (no erotica or anything that wouldn’t be family friendly, though these are not children’s stories.) Payment is $15. Deadline is April 30, 2014.Find all the details here. Chicken Soup for the Soul is looking for contributions for their upcoming “Angels in Our Midsts” anthology. They’re looking for personal stories about encounters with angels. These are nonfiction stories and should be no longer than 1,200 words. Payment is $200. Find the submission guidelines here. The deadline for submissions to this anthology is May 15, 2014. The literary journal A Public Space will award three Emerging Writer Fellowships this year. Each winner will receive $1,000 and six months of mentoring from an accomplished writer, plus publication in a future issue of A Public Space. It’s free to enter and is open to any writer in the U.S. You must not have had a book-length work of fiction published. You’ll need to submit and application and samples of your writing by April 15, 2014. Find all the details here. Pulse Romance is a British-based e-publisher of books that combine “high stakes drama and pulse pounding romance.” Pulse publishes novellas of 20,000 to 40,000 words, and novels from 50,000 to 70,000 words. Stories should be action-packed and may be in an sub-genre of romance. The editors are particularly interested in medical romances, crime and police stories, war stories, westerns, science fiction, family sagas and contemporary romance. See the submissions guidelines here. Pulse editors are also looking for short stories for a Summer holiday anthology. Send your story of 2,000 to 7,500 words to submissions at myrmidonbooks.com by April 30, 2014. They’re also putting together and emergency romance anthology featureing stories centered around emergency service personnel — paramedics, firemen, search and rescue, etc. These stories should also be between 2,000 and 7,500 words. The deadline is May 31, 2014. As always, feel free to share the information in this blog with others — repost, retreat, reprint, etc. All I ask is that you give me credit as the source, and include a link to the blog. 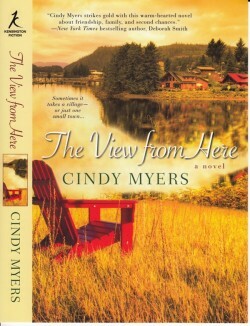 You can find out more about me at http://www.CIndiMyers.com and http://www.CIndyMyersbooks.com. “Half my life is an act of revision.” John Irving. SciFi Romance quarterly seeks stories for its next issues. Stories should combine the genres of science fiction and romance and feature strong heroines who actively advance the plot. Stories should be 1,000 to 7,500 words. Payment is $25 and the deadline for submissions is May 1, 2014. See the guidelines here. Imajin Books is open for submissions until April 15, 2014. Imajinn is a digital and print publisher that has been around since 2005, focused on spec fic, but this year they would also really like to see more mystery and suspense manuscripts. Editor Cheryl Tardif particularly interested in authors who have had at least one book published, either traditional or indie. “Writers who have 2+ unpublished books written and ready in a series or a single standalone novel will be especially appealing.” She’s accepting submissions in mystery/suspense/thriller; horror; paranormal (no vampires, werewolves or erotica); science fiction; romance/chick-lit. Imajinn pays royalties and requires the rights to the book for five years. Find all the details here. 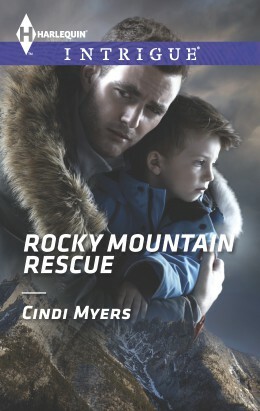 Rocky Mountain Rescue is still in stores, and is now available for download from your favorite digitial book retailer. Shenandoah Literary Magazine is hosting the Bevel Summers prize for best short story to 1,000 words. The winning story receives $1,000 and publication in the magazine. There is no fee to enter. The deadline for entries is March 31, 2014. Find the details here. Alfred Hitchcock’s Mystery Magazine and the literary organiztion, the Wolfe Pack, are sponsoring the Wolfe Pack Black Orchid Novella Award. First prize is $1,000 and possible publication in Alfred Hitchcock’s Mystery Magazine. There is no fee to enter. The deadline for entries is May 31, 2014. Stories should be written in the style of author Rex Stout’s Nero Wolfe mysteries: “a traditional mystery in which the lead character, an investigator, must solve the crime using basic dogmatic skills and the victim already knows the villain.” Stories should be 15,000 to 20,000 words. Find all the submission details here. As always, feel free to share the information in this blog with others. Repost, reprint, foward and tweet. Please give me credit as the source and include a link to this blog. If you’d like to know more about me, check out my website. Cover reveal for the third book in my Eureka, Colorado series. 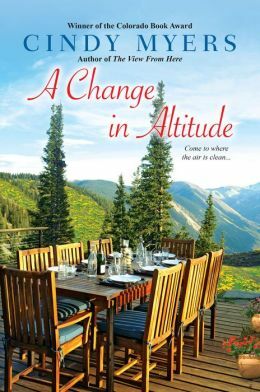 A Change in Altitude will be in stores June 24th. (As I write this, audio versions of The View From Here, The Mountain Between Us and A Change in Altitude are being recorded, so look for them to be available somewhere around late June also) You can preorder A Change in Altitude now. Brown Girls Publishing is a new digital publisher interested in both fiction and nonfiction manuscripts in all genres except children’s and erotica. Authors Victoria Christopher Murry and ReShonda Tate Billingsley launched the line to feature both new and established authors. They are open to submissions of complete manuscripts only. You can learn more here. Amazon is launching Waterfall Press, an imprint that will focus on books for Christian readers, both fiction and nonfiction. Editor Tammy Faxel, previously with Tyndale House, is looking for Christian romance, thriller and mystery manuscripts. You can download the press release and learn more about the new imprint here. Wild Rose Press is seeking stories for its series set in the fictional town of Lobster Cove, Maine. Wild Rose wants all kinds of stories, as long as they’re set in Lobster Cove. Stories will be published under the appropriate Wild Rose imprint, so send anything from historical romance to contemporary romance to romantic suspense to paranormal romance — take a look at the guidelines to see what the various Wild Rose imprints encompass. Stories should be 20,000 words and up. Editors are especially interested in holiday themed stories for a Lobster Cove holiday anthology. The deadline for holiday stories is May 31 — other submissions are ongoing. Find out all the details here. Carina Press has updated their writing guidelines. They no longer accept novella submissions under 35,000 words, and the word count for some lines has been increased .Check it out here. As always, feel free to share the information in this blog with others. Please credit me as the source and include a link to this blog. If you want to know more about me and my books, check out my website. 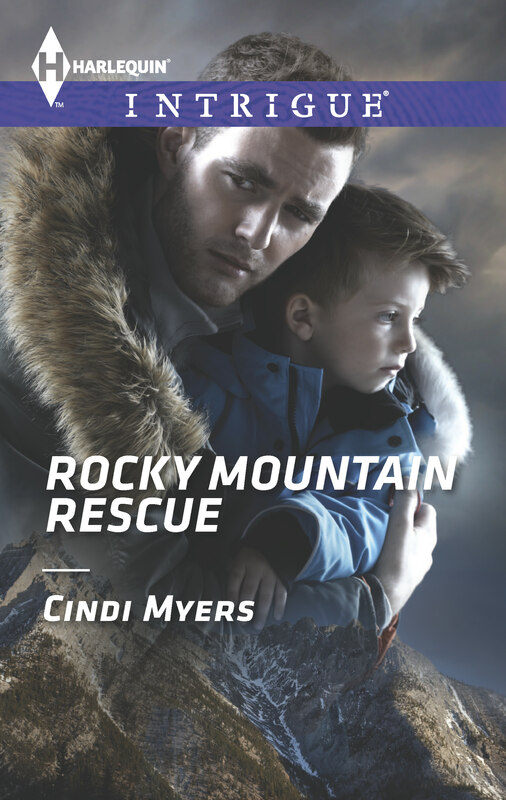 Rocky Mountain Rescue is on sale in stores and online now! Eggplant Literary Productions is looking for speculative fiction treatments of traditional fairy tales for upcoming anthologies for both children and adults. Your story should feature diverse and marginalized characters and may include non-North American and non-Western European settings. Stories for children 8-12 should be no longer than 2,500 words, while stories for adults may be up to 5,000 words. Eggplant Literary pays five cents a word for stories. The deadline for submissions is April 30, 2014. Read the guidelines here. Shades of Romance, an online magazine for readers and writers, pays $25 for romantic short stories, 500 to 1,500 words, in any romantic sub-genre. Shades of Romance also accepts articles on the craft and business of writing. The deadline for submissions for the next issue of the quarterly publication is June 1, 2014. For guidelines and a list of upcoming issue themes, go here. Shebooks is a new e-publisher over seen by Peggy Northrup, editor-in-chief of Sunset Magazine for Time, Inc. The new imprint will feature short ebooks (about 10,000 words) on a variety of fiction and non-fiction topics. From their guidelines: “We publish fiction and non-fiction (which includes memoir and journalism). We’re looking for narrative journalism, quirky memoirs, touching fiction, travel adventures, food obsessions and family dramas. “Narrative” means that the piece has a strong story arc. We love humor.” Shebooks will pay a 50% royalty. For more information, check out their guidelines here. Simon and Schuster’s Teen Imprint, Simon 451, is holding a writing contest for college students. If you are at least 18 years old and enrolled in college (undergrad or graduate level, U.S. only), you are eligible to enter your novel manuscript in one of the following sub-genres: horror, fantasy, science fiction, utopian or dystopian, superhero, apocolyptic, supernatural or alternative history. You must have a complete manuscript to enter. Deadline is March 15, 2014. Find the details here.